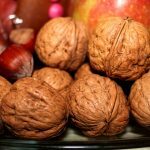 We’re less than a month away from Christmas but there’s no need to panic. If you’re still looking to cross names off your list, we’ve put together a list of popular and rare finds that they’ll be talking about for years to come. 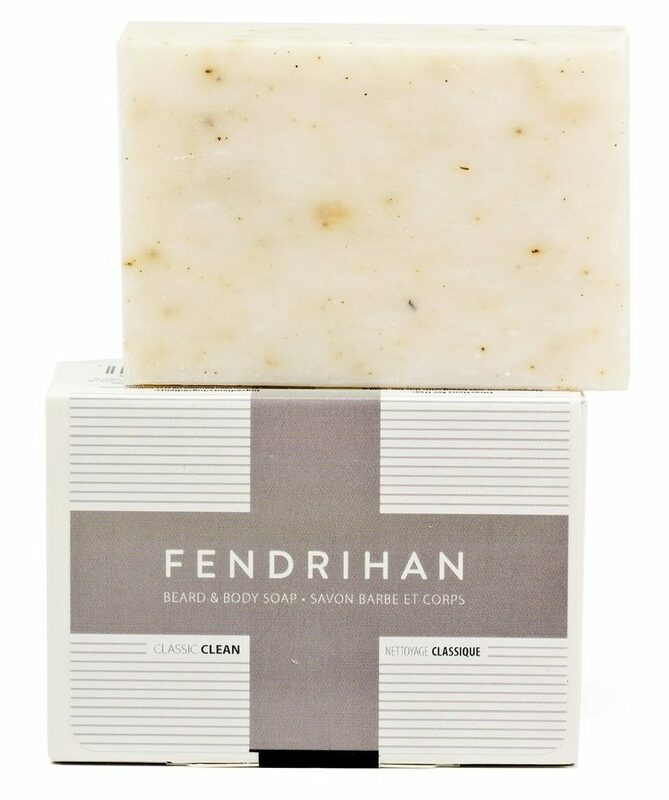 A refreshing vegetable-based soap, this 2-in-1 soap bar contains antibacterial ingredients for a deep and gentle cleanse. 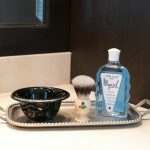 Use it on your face, body, or as a shower shaving soap! 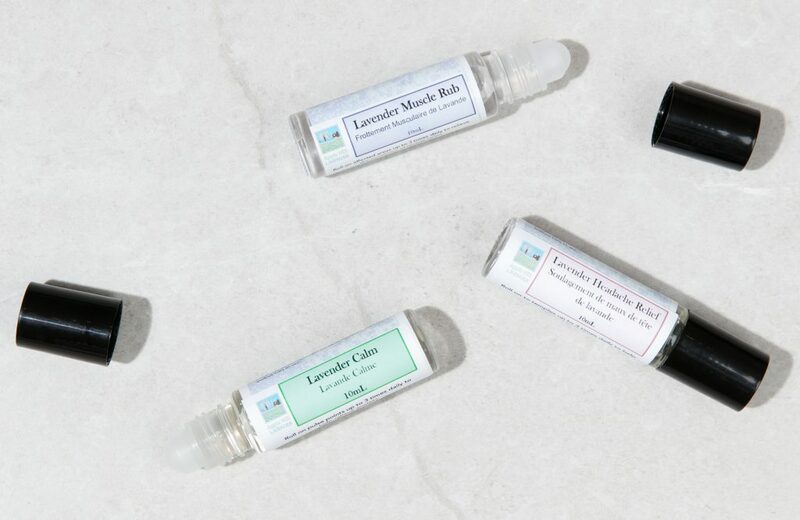 Ease holiday stress with an apothecary remedy from Apple Hill Lavender. Made using pure essential oils, lavender’s properties reduce stress, calm nerves, and can uplift your mood. 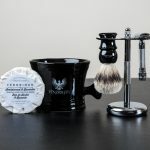 Outstanding performance and quality are just a few reasons why Synthetic Shaving brushes are rising in popularity. 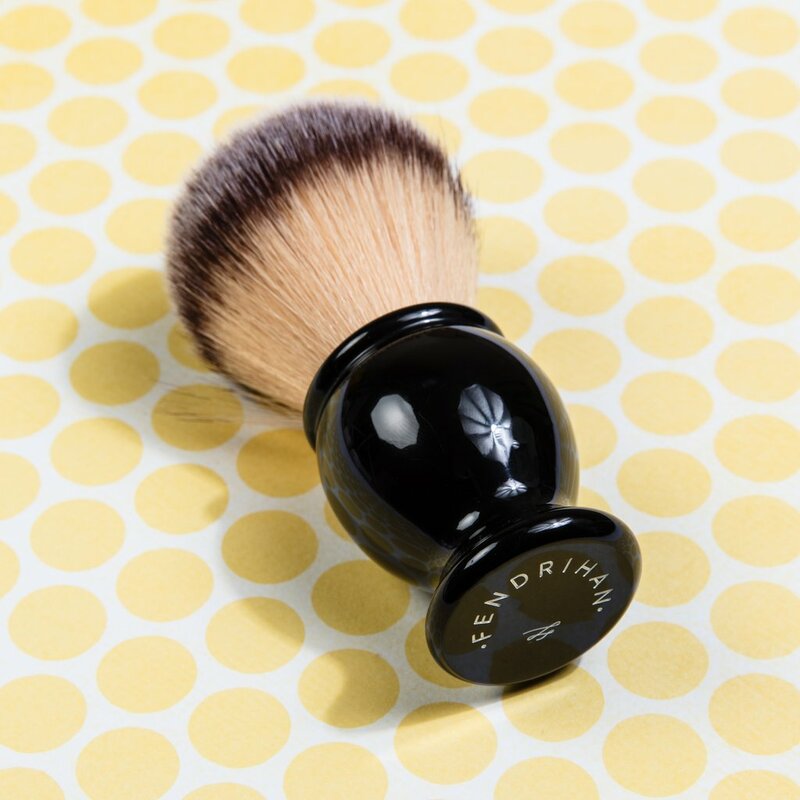 Along with their ability to produce an exceptional lather, synthetic brushes are quick-drying and animal friendly. Made in Italy, Koh-I-Noor’s Carbon Infused Bristle Toothbrush works to keep pearly whites clean and healthy. Providing a deeper cleanse than regular toothbrushes, its carbon infused bristles are soft and effective while its handle is dapper and comfortable to hold. 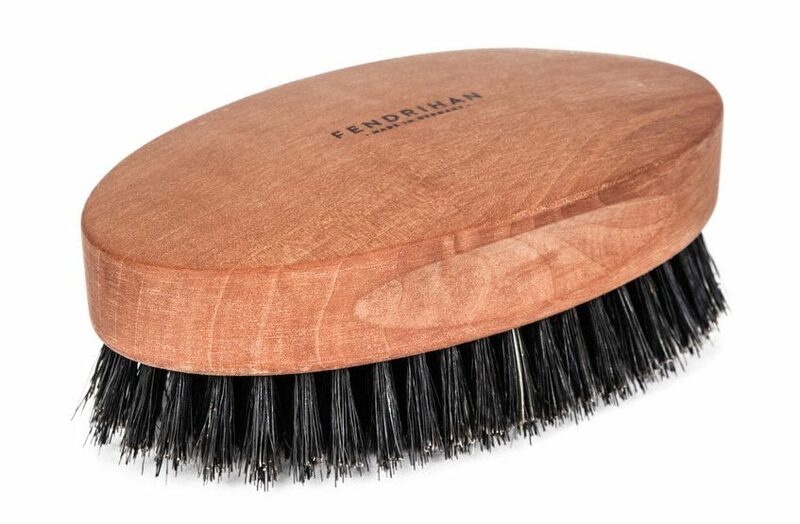 A military hairbrush is an elegant and classic accessory that every man should own. 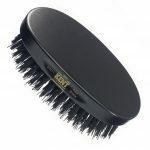 Available with soft or stiff bristles, it works best with short hair and is handsomely crafted in Germany. 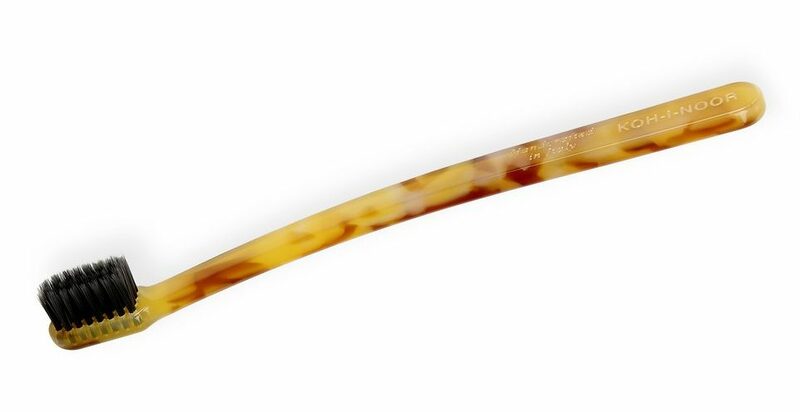 Ease into straight razor shaving with an affordable tool by Gold Dollar. 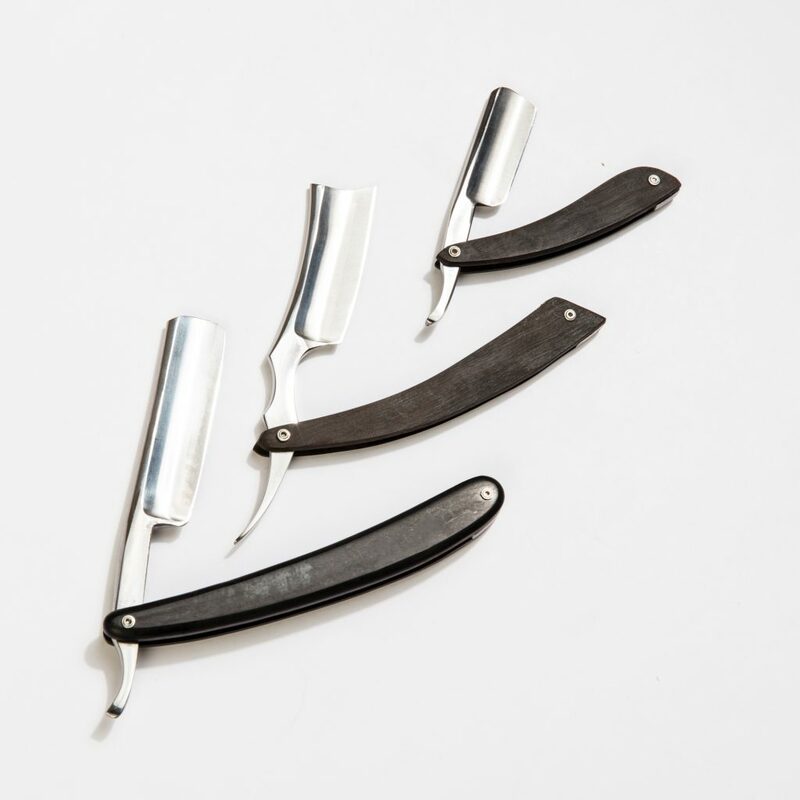 Generous carbon steel blades and wood scales help give a close and smooth shave. 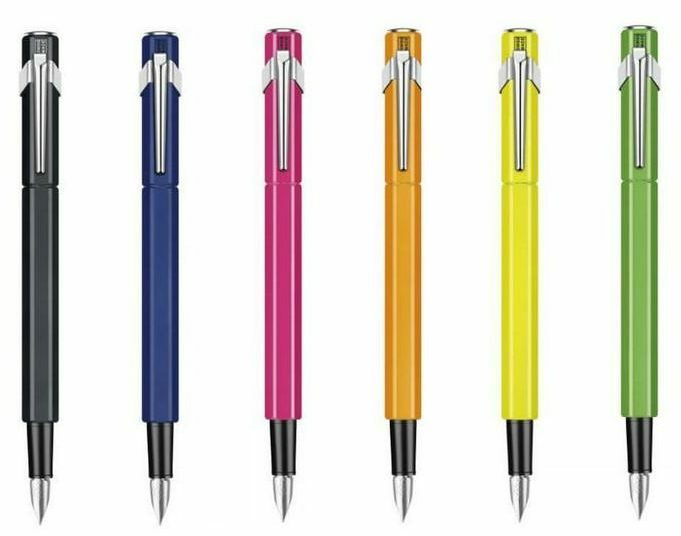 Any writing enthusiast will love a bold or bright fountain pen from Caran d’Ache. Featuring a hexagonal body, these pens facilitate a superb writing experience. Add a few Caran d’Ache Chromatic Ink Cartridges and give them endless colour options. 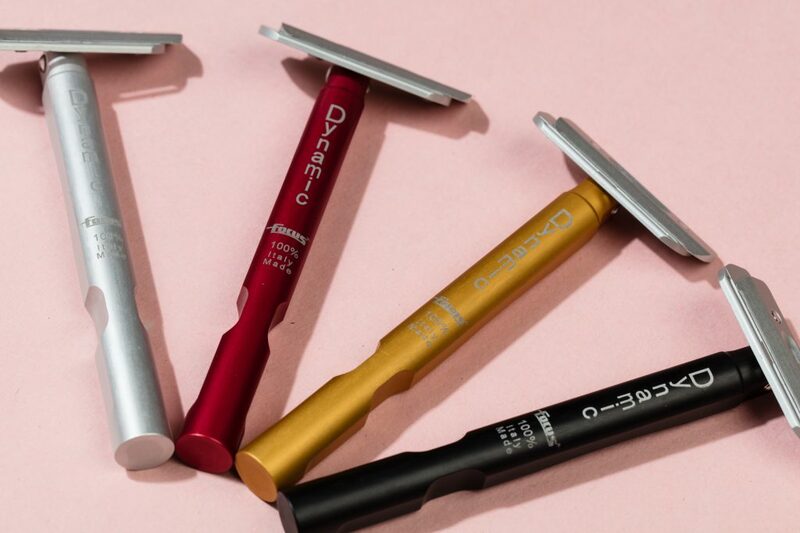 Not only is the Focus line lightweight, durable, and easy to use, their single-edge safety razors come in bold colours and are incredibly chic. 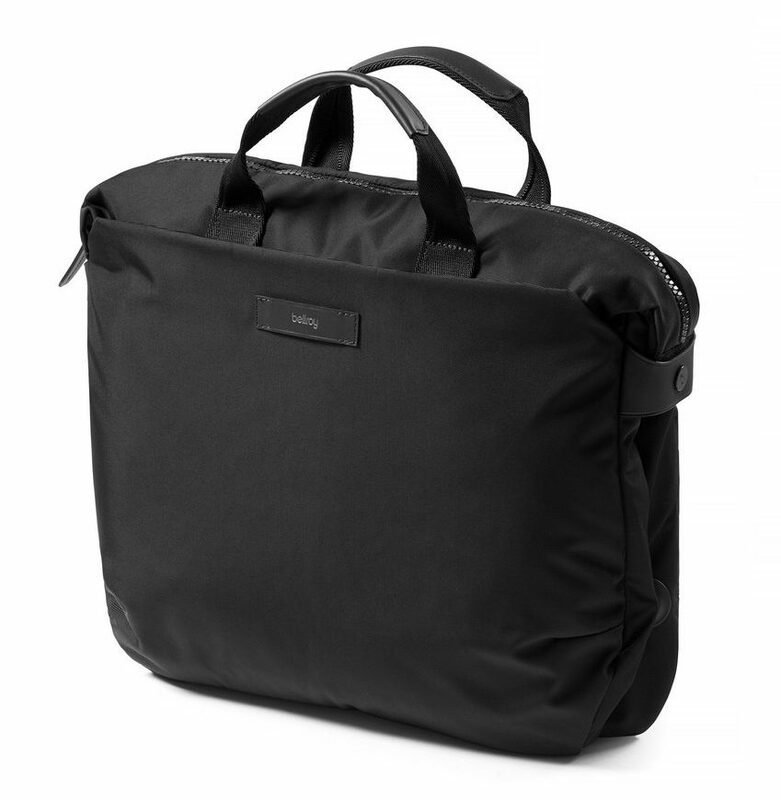 Since introducing Floris earlier this year, it has been one of our best-selling brands. 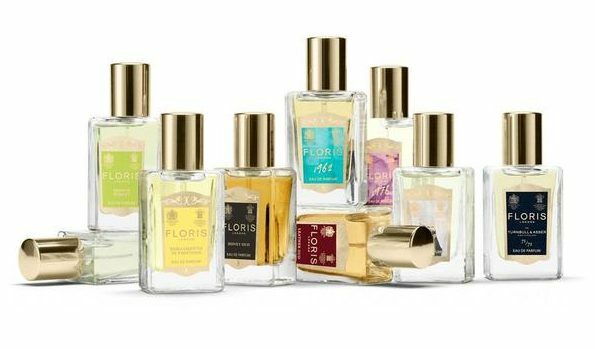 A highly sought-after British brand, Floris is the oldest family perfumery in the world. Each of its scents are individually crafted and tested by perfume masters, resulting in exclusive fragrances. 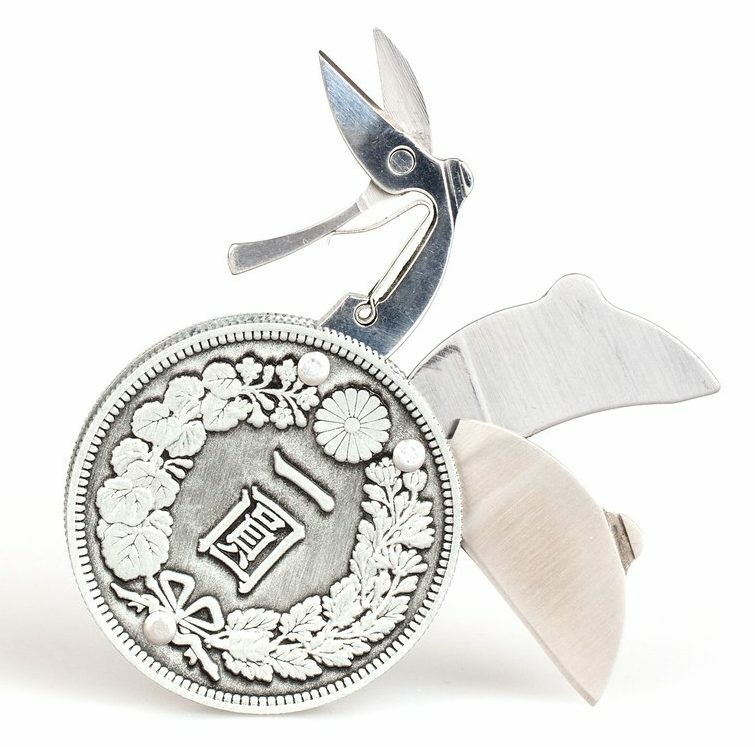 The Japanese Yen Multi-Tool Pocket Knife is sure to surprise and delight. Its clever and compact design disguises a nail file, scissors, and a folding blade, making it easy to carry in your wallet or pocket. A comfy, cozy bath robe is perfect for staying warm on cold winter days. Gokan’s collection of luxurious robes are soft, plush, and gentle one skin. A S.T. Dupont Lighter is the gift that is sure to stand out this holiday. 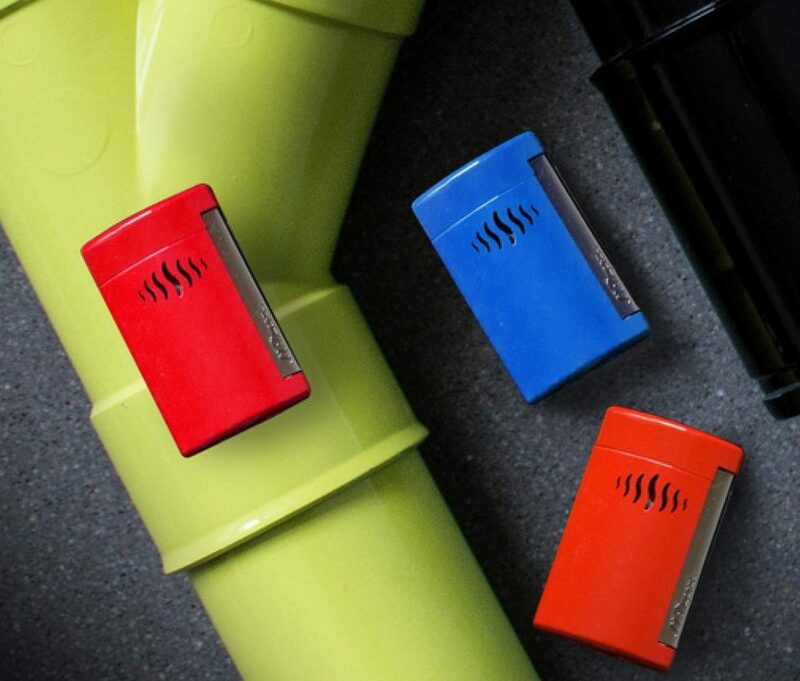 Striking designs, colours, and materials, the lighters are equipped with the latest torch flame technology and are scratch resistant. 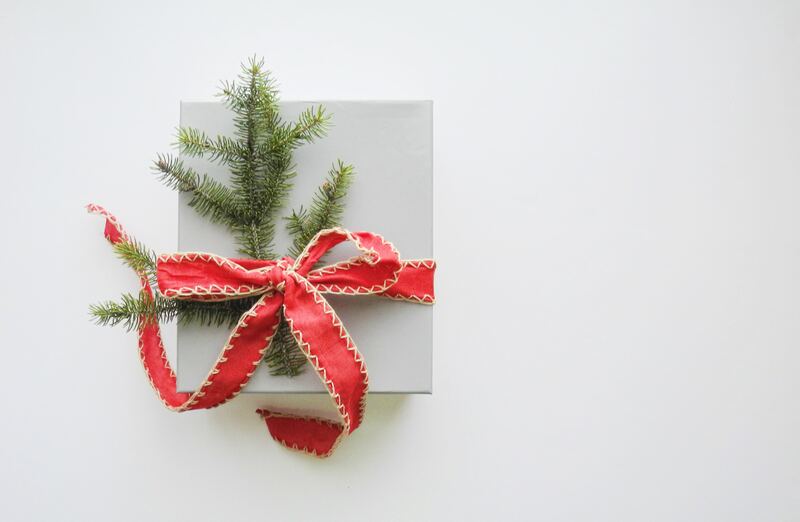 Need gift advice? Contact us at customerservice@fendrihan.com and we’ll be happy to help!